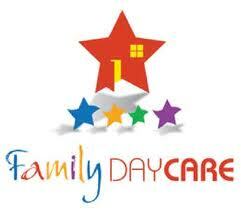 Charles County Family Day Care Association, Inc. Doors will open at 7:00 a.m. Door prize for everyone, and Fun!